Home Psychic The controversial Russian meeting of Donald Trump Jr. 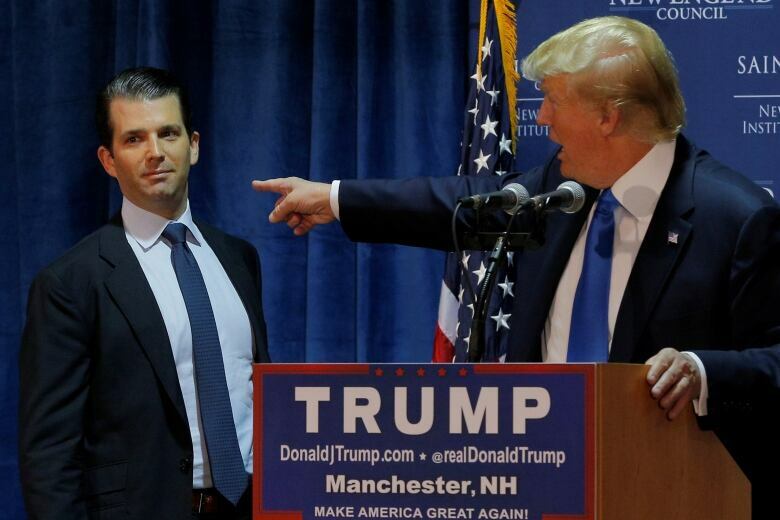 The Judiciary Committee of the Senate on Wednesday released 2,500 pages of transcripts of the closed-door hearings of Donald Trump Jr. and others who participated in June 2016, five months before the presidential elections, in a meeting with a Russian lawyer in New York. In emails sent to Trump Jr. in which she agreed to hold the meeting, Natalia Veselnitskaya was introduced as a “Russian Government lawyer” who, as “part of Russia’s support and her government to Trump,” had compromising information about the Democrat. Hillary Clinton. The meeting is one of the pillars of Mueller’s investigation and the judicial committee itself, which has not yet announced its conclusions. The published testimonies underpin Trump Jr.’s version that the meeting was a waste of time because the lawyer did not offer any relevant details about Clinton and instead demanded to change a law that restricts the adoption of Russian children in the US. But the transcription of the appearances feeds some of the suspicions around the case. For example, Trump Jr. admits that his father may have participated in the writing of a White House communique omitting that the meeting had been proposed as part of the Russian effort to help him in the election campaign. Mueller investigates if the note can suppose a crime of concealment. In his appearance, Trump Jr. says he does not remember many details and minimizes many others. It is important that, in the emails preparing for the meeting , he said he was happy to celebrate it. He claims that he had very little information but that receiving a dirty laundry offer from Clinton did not seem suspicious. He also says he did not tell his father about the controversial meeting. One of the suspicions is whether his father gained victory after he was speaking with Emin Agalarov, the Russian musical star linked to the lawyer and who promoted the meeting. Trump Jr. assured the Senate that he does not remember who he spoke with at that moment.